Office Man Sitting In Calm Lotus Pose And Meditating. 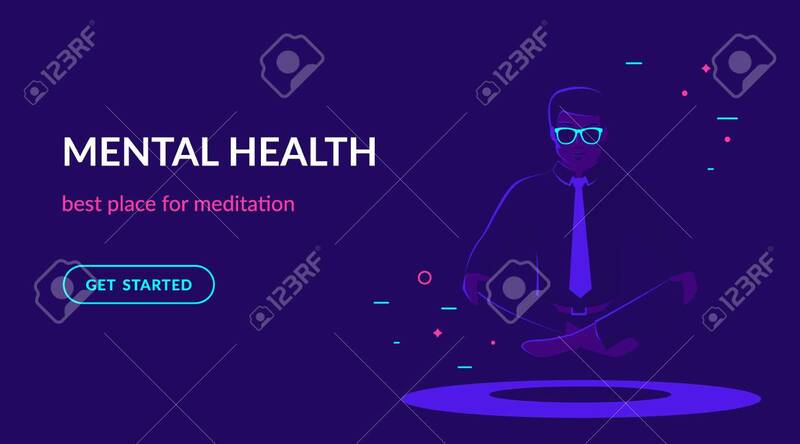 Flat Vector Neon Website Template And Landing Page Design Of Young People Doing Meditation And Thinking About Mindfulness After Hard Working Day Lizenzfrei Nutzbare Vektorgrafiken, Clip Arts, Illustrationen. Image 111012045.